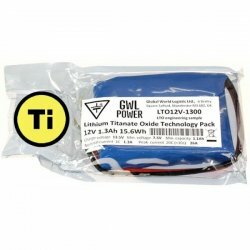 High performance Lithium Titanate Oxide (LTO) battery pack: LTO12V-1300 - a complete 12V LTO pack for a direct installation. 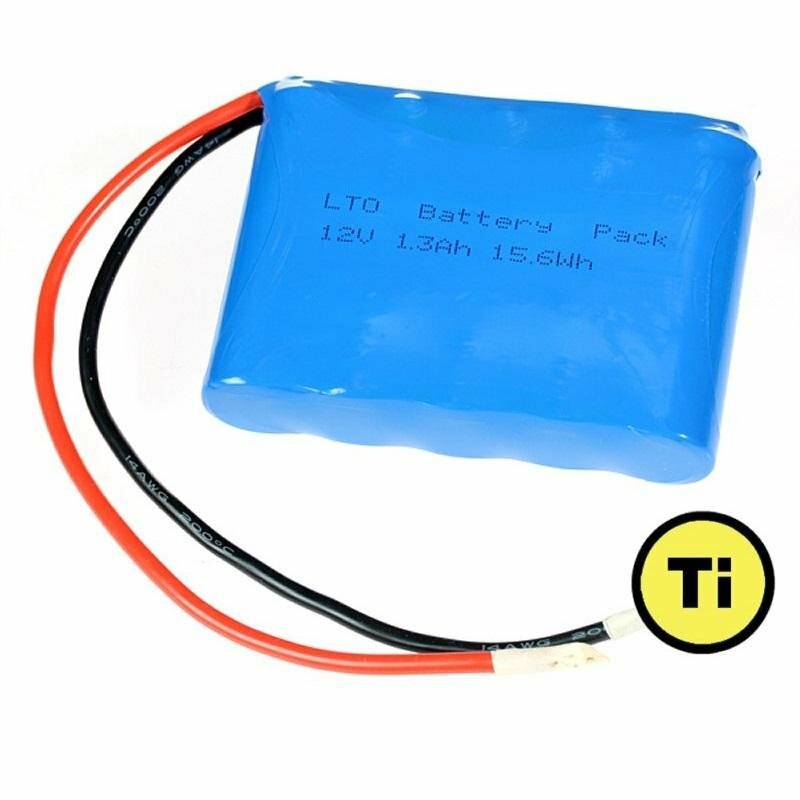 The technology is here: Lithium titanate (Li4Ti5O12, referred to as LTO in the battery industry) is a promising technology for all kinds of battery applications that require high rate capability and long cycle life. Safety, stability: LTO offers advantages in terms of power and chemical stability. 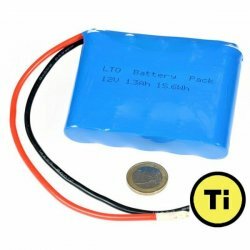 The LTO based batteries have lower voltage: between 2.5V and 1.9V. 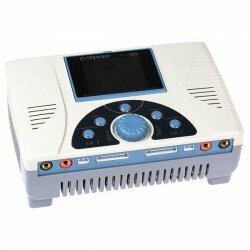 Nevertheless, the lower operating voltage brings significant advantages in terms of safety. Fast charge and discharge: Further, these batteries can be charged fast. Data shows that these batteries can be safely charged at rates higher than 5C. This means the battery can be charged in less than 10 minutes. Wide operating temperatures, high efficiency: The LTO based batteries also have a wider operating temperature range and a recharge efficiency exceeding 98%. 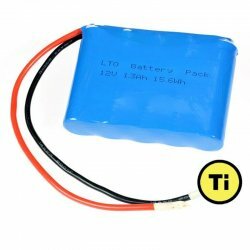 Low temperature performance: LTO based batteries provide much better low temperature performance compared to carbon based batteries. 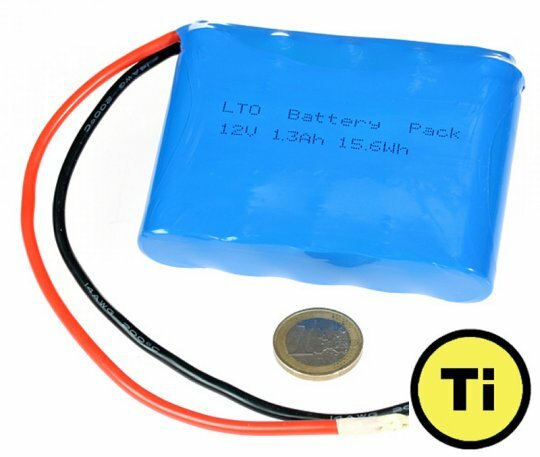 Extreme durable life-cycle: The large cycle life and high rate capability of LTO based batteries also brings unique advantages in applications where maximal cycle life is required.